After I committed to selling my beloved 2011 27" iMac that I primarily used for photo/video editing, I knew I didn't want to leave Apple's OS X behind, but I also wanted a machine that had a clean look and possessed the raw power to last me another 5+ years of service. I initially began looking at mATX platforms with the Z710 chipset, but had a difficult time finding all the features I wanted (Thunderbolt interfaces, x4 m.2 slot with NVMe support) without paying for extras like built-in WiFi, in a package that was somewhat supported amongst the Hackintosh community. I even picked up a Z170 board and i7-6700K for a couple weeks before deciding that an x99 platform would serve me better with its quad-channel RAM, extra PCI-e lanes, and 6+ core CPU support. Most of my editing work is done in Adobe Lightroom and Photoshop, where some tasks are bound by the maximum clock speed of one or two cores, while other tasks benefit more by having more cores. Enter the i7-5820K. With 6-cores, hyper-threading, and a naturally cool operating temperature, I found almost unanimous reports of users achieving 4.4Ghz or higher with all cores driven. Right now I'm running rock solid at 4.5Ghz on 1.275v. The Kraken X61 keeps the CPU below ~60 degrees during heavy rendering, and under 71 degrees during FPU intensive stress tests. Status as of 8 July 2016: The only component left to purchase is custom cables from CableMods, although my EVGA 1070 SC and second 32GB RAM kit are still in shipping. I'll have photos posted as soon as those parts come in and get installed. Until then, I'm borrowing the EVGA GTX 970 SC+ from my HTPC for display output. UPDATE - 16 Jul 2016 After another long weekend troubleshooting the installer, I FINALLY have OSX 10.10.5 (Yosemite) up and running on the machine! Graphics, CPU, and USB3 are working well, but she still needs some work to fix audio, iCloud, and iMessage functions. More to come! UPDATE - 25 Oct 2016 After nearly 3 months in queue, I finally received my GTX 1080 through EVGA's Step-up program! New pics coming soon. After initially purchasing a Skylake 6700K and Z170 motherboard, I realized that the 5820K on the x99 platform would give me extra cores for my editing work, and also allowing me to overclock quite a bit so I wouldn't be giving up (much) clock speed from the 6700K. I'm so glad I went this route, and have already realized the time I've saved when processing large batches of photos. I already had the Kraken x31 on the CPU in my HTPC, so I pretty much knew what I was getting into with the x61. I like the functionality of the CAM software, although it can be buggy at times. It's getting better and maturing nicely with each update NZXT released. I really like the extra length rubber lines that come on NZXT's coolers. 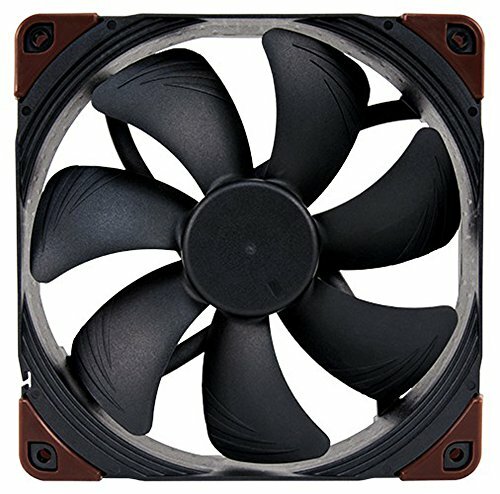 One of the 140mm fans that came with my cooler has a buzzing sound when pushed between 1900 and 2000 rpm, but I never really have a need to push the fans that high. If anything it will be my excuse to upgrade to Noctua fans in the future. I did a lot of research before selecting an x99 motherboard. 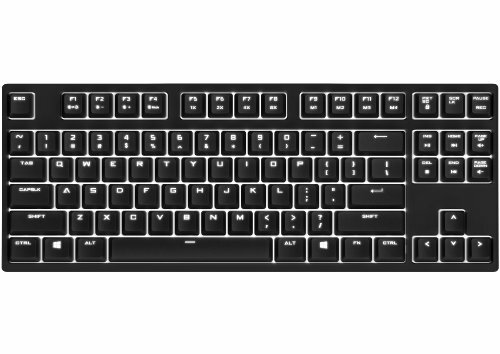 Asus seems to product top notch products, and don't strip off every useful feature for their "entry" level boards. This x99-A II had everything I was looking for, and supposedly should be compatible with Mac OS when I decide to load it on this machine. A nice clean black PCB and white LED highlights polish off an already good looking and feature packed board. Not much to say here. I wanted DDR4 with a native 2400Mhz speed for interoperability with OSX. Other than that, color and value were the most important aspects. I don't particularly care to see the yellow-ish edges of the PCBs on this RAM, but the white heatsinks definitely look good, and at $125 for 32GB from a trusted OE supplier who manufactures their own chips, you can't really go wrong. Picked this up to be my primary drive for OSX. With the same tech found in the 840 series, there's not much to complain about here, especially as prices keep dropping. I've had my eye on these since they were first released and finally got to pull the trigger with this new build. It doesn't improve much on boot times since most of that time is spent in POST, but loading my heavy apps like Lightroom and Photoshop are nearly instant. Some quick benchmarks show the drive's sequential reads at over 2,400MB/s and sequential writes at over 1,500MB/s. 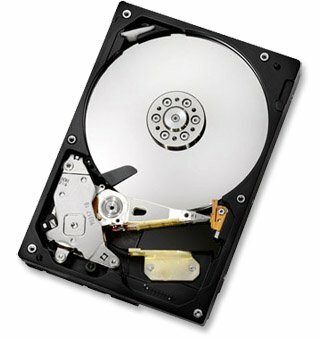 I use two of these drives in a RAID 0 configuration for storing games. 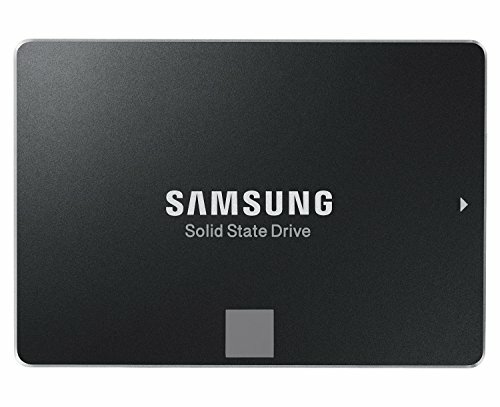 They're not the fastest drives, but they perform well enough in a striped setup, and offer plenty of storage for an application where reliability isn't important but better than average speed is appreciated. 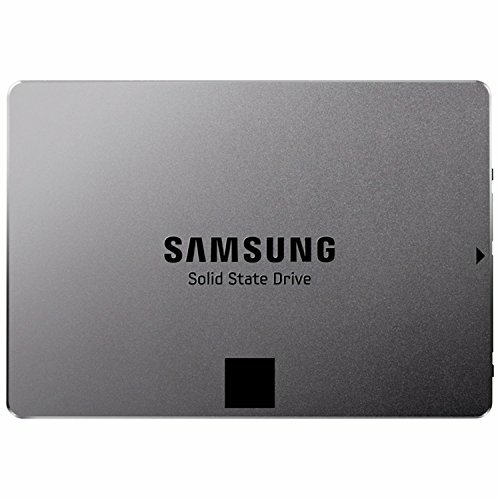 I use one of these drives as my bulk storage for photos, movies and downloads. 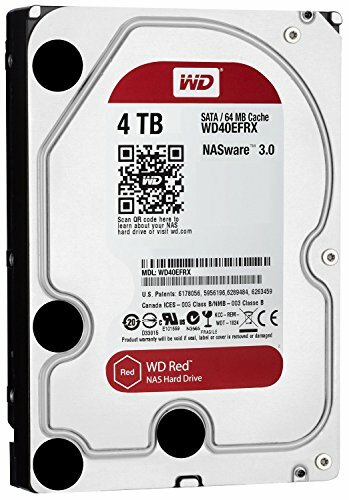 For a 5,400rpm drive, it's pretty quick, and being a WD Red, I can count on it to be energy efficient and reliable. I even have 5 more of these same drives installed in my Drobo for backup purposes. Love your build! I'm about to start planning for an X99 build myself. 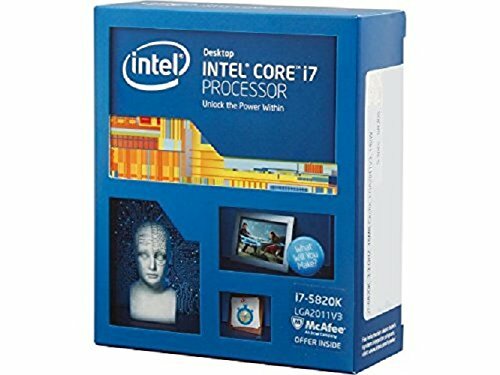 I find myself siding with an i7 6800K. I see you went with a 5820K. Any specific reason for that besides the higher base clock speed? 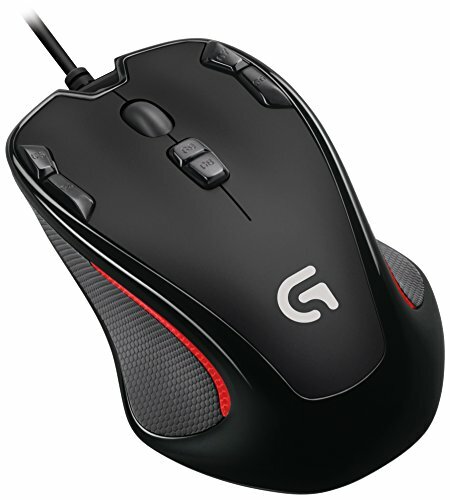 Do you think it performs better or as well as a 6800K for editing? The Broadwell-E chips, including the 6800k take a lot more voltage to overclock, making them run much hotter and potentially shortening their life span. They also seem to hit a wall around 4.2Ghz, while some can reach 4.4 at very high voltages (1.4v and higher). Haswell chips like the 5820k, 5930k and 5960x don't seem to have any issues reaching 4.5-4.6Ghz at 1.3v or less, making them easier to cool. The difference in instructions per clock between Haswell and Broadwell isn't enough to make the 6800k any faster than the 5820k except at stock speeds. Even if the cost of the chips were reversed (5820k being $420 instead of $375) the 5820k would still be my pick. That being said, I'm not quite satisfied with the machine as it is now, and might be saving up for a 5960X soon. I guess I missed this when you posted it. This version was great, but the new rendition is a whole new level of beauty, color and power. Hello, nice build! Did you successfully implement the Mac OS with that chipset, or did you decided to go with a Windows instead? This machine has only been running a few days now on WIndows 10. I've been busy working on getting drivers and updates installed through the week, and haven't begun working on the Mac OS side yet. Hopefully I'll find some time this weekend to get started on that. There are several x99 guides out there, but no two are exactly alike. I'll be happy if I can just get it booted this weekend and have time later on to iron out all the drivers and kext issues that are sure to arise. I'll definitely provide updates once I've made some progress. Well, I hope you can get it working. Good luck! I finally got OSX Yosemite installed and running well this past weekend! I still have a few issues to resolve like getting sound, thunderbolt and my overclock working, but I'm super excited to have it booting and operating smoothly! Thanks for the comments on the 5820k. I'm pondering the same thing at the minute. Awesome setup! 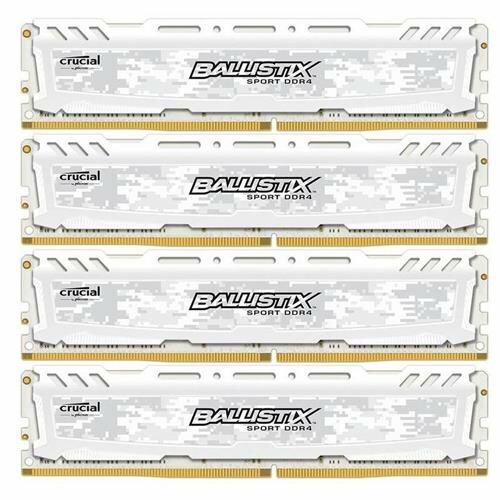 Quick Question since I'm also in the process of building a computer that can run both Windows for light gaming and Mac for editing and design programs. I just wanted to know if your setup supports the 1070 card you have? And and where are the said drivers for the Nvidia 1070 I went to the site but it seems support is only up to the 900 series unless I am not looking hard enough? Looking forward to hearing what you have to say mate. No, OS X does not yet officially support the Pascal architecture (10xx series). The 9-series cards are your best bet for a performance option right now. I have a GTX 970 installed as well, but its PCI slot is disabled when booting windows, just as the 1070's slot is disabled when running OSX. It's not ideal, but it's a balance I'm willing to deal with until support for the 10 series cards becomes available. Figures haha. Thanks for the reply good sir! Awesome build, OP! 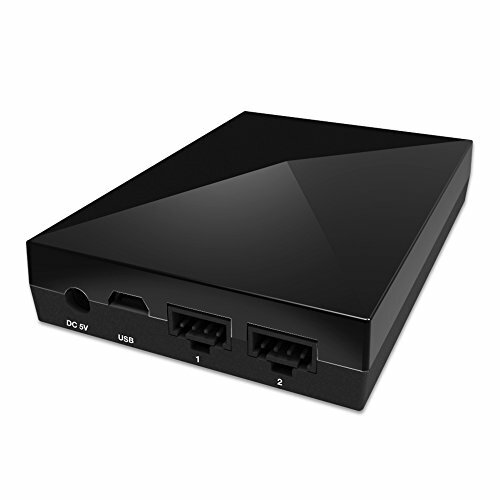 Some quick questions though--what card reader/USB hub are you using, and are the ports 3.0? Fantastic build! +1! That's a great price for that monitor! Do you like it? Does it have any problems that you notice? The monitor is great, but it does suffer from a typical issue of VA panels with color shifts in the shadows and crushed blacks. Nothing out of its specs, just inherent to the type of panel it uses. Most people would never notice but I had it calibrated for my photo work and pound it rather distracting. I've since sold it and ordered the 38" LG ultrawide with an IPS panel. 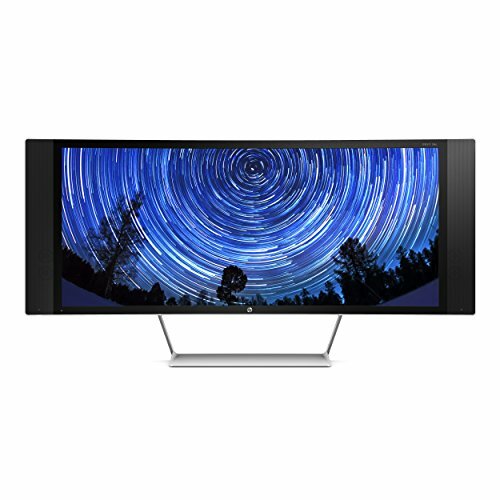 Alright, I was torn between a few different curved ultrawides. Thank you for your input! "This x99-A II had everything I was looking for, and supposedly should be compatible with Mac OS when I decide to load it on this machine." Why the heck would you install the mac OS?!? The mac OS is the biggest reason why people don't buy macs (other than price :|)! Very nice setup! I only play games and watch movies so i couldnt justify going for the 6+ cores that haswell e provides. Now that Broadwell E is out i wish i had waited though. Yeah, I considered the 6800K, but it didn't seem to overclock well. Those who did overclock it had to be darn close to 1.4v or higher to keep it over 4.2Ghz, and it ran super hot; probably too hot for my AIO cooler to keep up with. I chose the 5820K solely based on that. Thanks. I didn't leave it together for every long before I tore it down and moved the build to a new case with a custom loop. I'll be sharing that in the next couple of weeks.